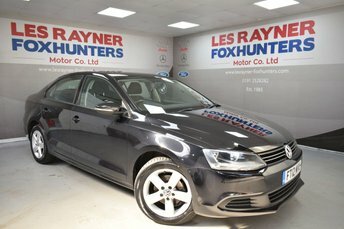 FT12MVU VOLKSWAGEN JETTA 1.6 SE TDI BLUEMOTION TECHNOLOGY 4d 104 BHP- 67K miles- Full Service history- 2 Owners from new The Jetta offers a brilliant specification of 16" alloy wheels, Multifunction steering wheel, Cruise control, Air conditioning, electric windows and remote central locking. Brilliant MPG return and Cheap Tax! 12 months Road tax £20.00MPG Extra Urban MPG 78.5, Combined MPG 67.3, Urban MPG 54.3. Fantastic Value for money , a credit to its former keeper. 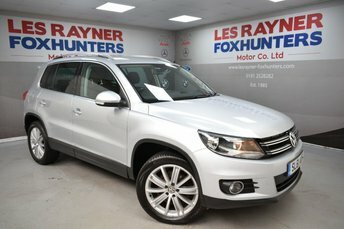 For a friendly welcome and sound advice, make sure you start the search for your next car right here at Les Rayner Foxhunters Motor Company Ltd. We've years of experience helping drivers in the area to find their dream vehicles and we'll do everything we can to help you find a used Volkswagen in Whitley Bay that meets your needs. Whether you're in the market for a motoring icon like the sporty Volkswagen Golf, a small yet perfectly formed city car such as the up! 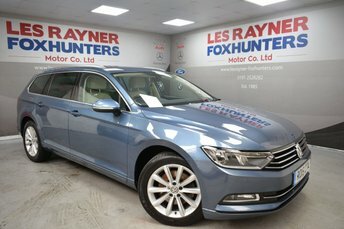 or a spacious family model like a used Passat Estate, the team at Les Rayner Foxhunters Motor Company Ltd is here to help. View our latest line-up here on the website and don't forget to contact a member of the showroom team to arrange a test drive.